Real estate isn’t just a hobby for me or a part-time job. It’s a full time profession that I love. That’s why I stay current on market trends. 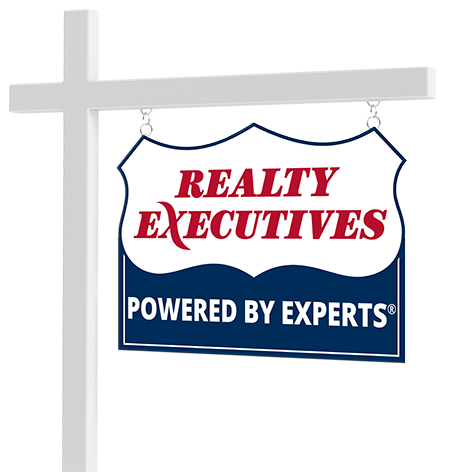 My proven track record of success shows that I can handle any real estate transaction. I am well versed in the Prescott and Quad Cities properties. With over 3 decades in the industry, I have maintained an associate broker’s license and love the business. I excel in resale and new construction, . Connect with Debra K. Pauley now.